Dieser Onlinedienst ist ein wachsendes, virtuelles und weiterhin kostenfreies Nachschlagewerk. Since the official beginning of Meridiana in 1991, the company operated the McDonnell Douglas MD-80. On the last day of October 2017, Meridiana plans to operate their last scheduled MD-80-flight with a service from Rome to Olbia. Meridiana operated up to 17 MD-80s over the years. 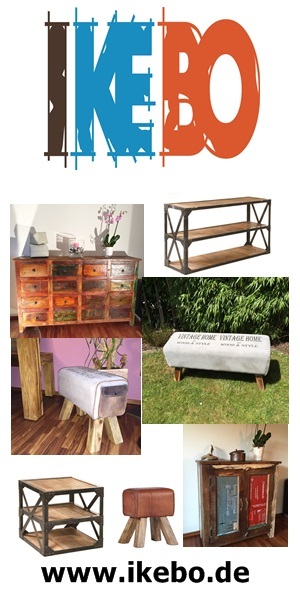 Ein Service von http://md80com.wordpress.com/ - alle Angaben sind ohne Gewähr! After a considerable delay, I finally uploaded a page about Ukrainian company Anda Air. I apologize for my delay! MD-80.com is pleased offer a review of the events taken place in 2016 in the world of MD-80s, MD-90s, MD-95s, and DC-9s. Important news will posted on Twitter and Facebook automatically. Thank you! Ohne Menschen, mit Bildern und wenig Emotionen: der Jahresrückblick 2016 auf MD-80.com - unabhängig, ungefiltert und kostenfrei. 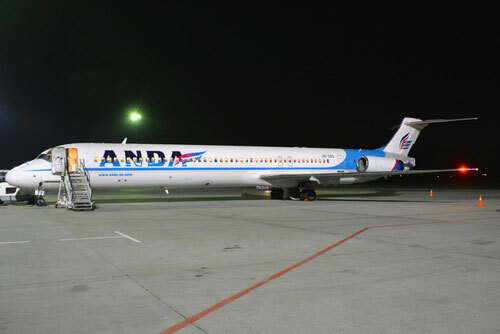 One new MD-80-operator quietly started services in the Ukraine: Anda Air. The airline started their ops in mid-October 2016 with at least one 167-seat McDonnell Douglas MD-83. I will upload a dedicated page about Anda Air during the next days. Thank you for your patience!